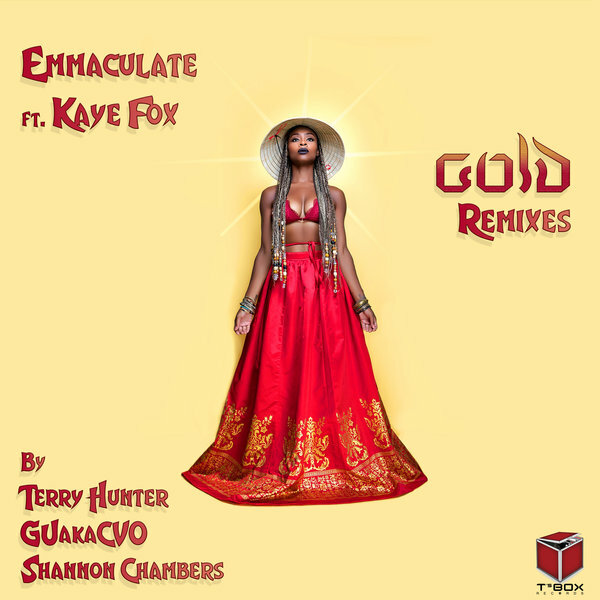 Terry Hunter Platinum Remix - Produced & Arranged by Terry Hunter for T's Box Productions, LLC. Additional Keys "Jigga" James Edwards, Guitar by LA Williams, Horns by Ryan Wayne Tedder (Sax), Brian Mayo (Trombone), Caleb Mitchell (Trumpet). Horn arrangements by Ryan Wayne Tedder, Mixed by Emmaculate, Mastered by Joey "808" Fernandez. GU's Jackson Rogers Mix - Produced, Arranged & Mixed by Glenn Underground. Guitar by LA Williams, Horns by Ryan Wayne Tedder (Sax), Brian Mayo (Trombone), Caleb Mitchell (Trumpet). Horn arrangements by Ryan Wayne Tedder. Shannon Chambers 1Sound Remix - Produced, Arranged, & Mixed by Shannon Chambers. Guitar by LA Williams, Horns by Ryan Wayne Tedder (Sax), Brian Mayo (Trombone), Caleb Mitchell (Trumpet). Horn arrangements by Ryan Wayne Tedder, Vibe Solo by Greg Williams.